Carl Maria von Weber's Andante & Rondo Ongarese, Op.35 arranged for wind orchestra by Zane Douglass. Conducted by Thomas G. Leslie and performed with the UNLV Wind Orchestra. Download the CD from iTunes here. Bohuslav Martinu's Sextet for Piano and Winds. Performed live at the UNLV Performing Arts Center for the UNLV Chamber Music Series. 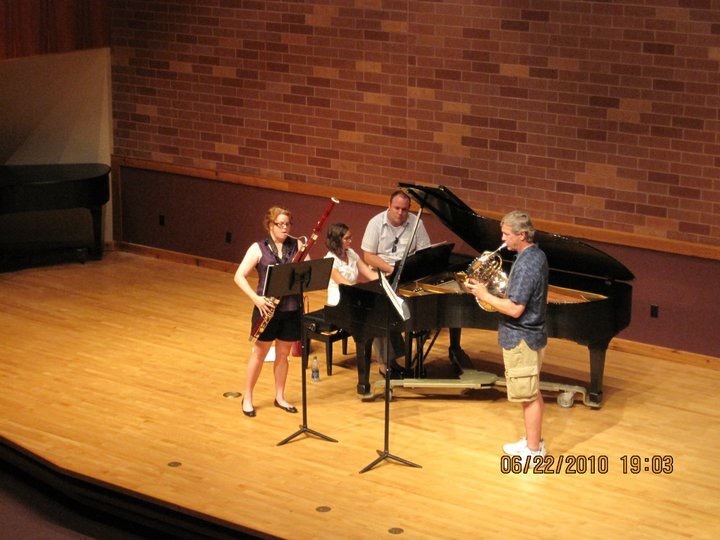 Crt Sojar Voglar's Trio Op.67 for Flute, Clarinet and Bassoon with Nicole Molumby (flute) and Leslie Moreau (clarinet). From the CD Awakening – 21st Century Slovenian Flute Music. Download the CD from iTunes here. Jean Françaix's L'Heure du Berger. 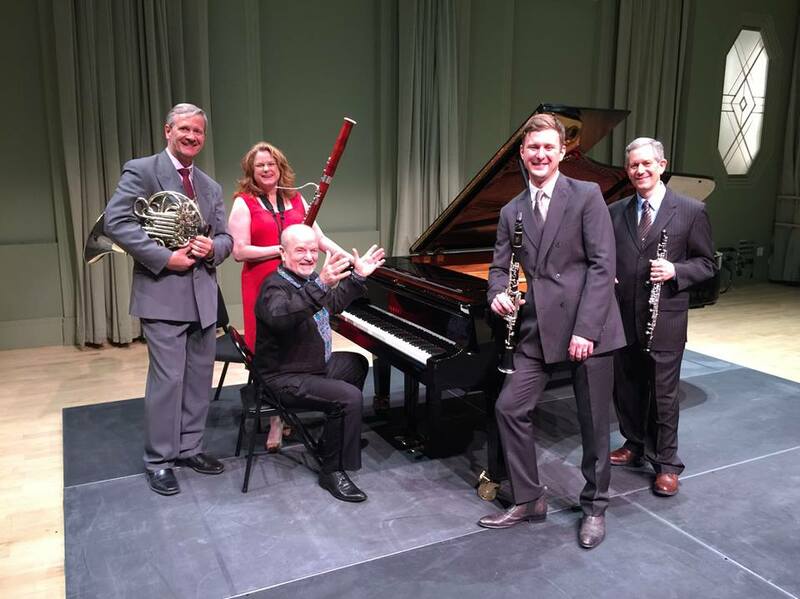 Performed live at the UNLV Performing Arts Center for the UNLV Chamber Music Series.